Whaley Bridge sits near the terminus of the Peak Forest Canal. Historic canal buildings include the transhipment warehouse, built in 1801 and extended after the arrival of the railway in 1832. In 1915, the warehouse was temporarily taken over by the government as part of the ‘war effort’, leading to the third floor being removed. 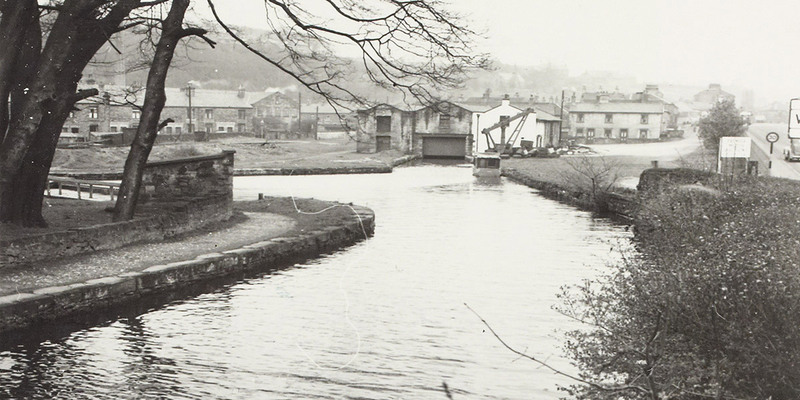 The last section of canal into Whaley Bridge was worked by a horse-gin (horse mill) right up until 1952. To attract workers for the warehouse, employers once offered “a good flannel waistcoat and trousers” a part of the contract. Every year, the town of Whaley Bridge holds the ‘W3’ festival – celebrating the waterways with music, art exhibitions and free boat rides. Ask anyone what the most important historical event was during the late 1700s, and most people will naturally point to the Industrial Revolution. 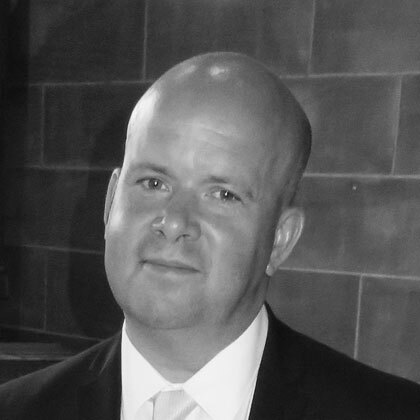 But you and they might not know just how big a part Whaley Bridge Wharf played. England from the South, transporters were forced to use the long and laborious Trent and Mersey Canal for carrying minerals and finished goods to Manchester, as well as raw cotton to the East Midlands textile industry. Holes onto canal barges heading for the ironworks of Manchester, where it would be used for cotton machinery. The interchange was so successful that by 1832 the warehouse was expanded to its famous three-tier build to accommodate extension sidings for trains, as it was now a major exchanging point between canal and rail transport. Anson Engine Museum - One of the country's leading specialist museums, Anson offers a fascinating history of steam and holds the coveted 'Visitor's Choice' award. Millenium Walkway - A spectacular 160m long walkway, set 100 feet above a gorge, exploring the Torrs and Riverside Park. 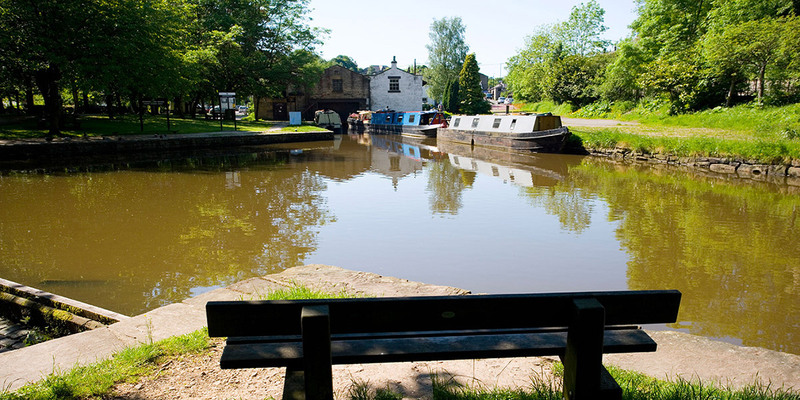 Bugsworth Basin - From the Wharf, head up the Peak Forest Canal - once the largest and busiest inland port on Britain's canal system, and take in the glorious sights. Jacobs Ladder - A great walk for the outdoor type, take in the very best that the Peak District has to offer. Lyme Hall and Park - A glorious country house surrounded by gardens, moorland and a deer park.